Even assuming for the sake of argument that there was harassment by the Applicant and other officers, it cannot be said to be a positive act on their part that the deceased should commit suicide, the Bench said. 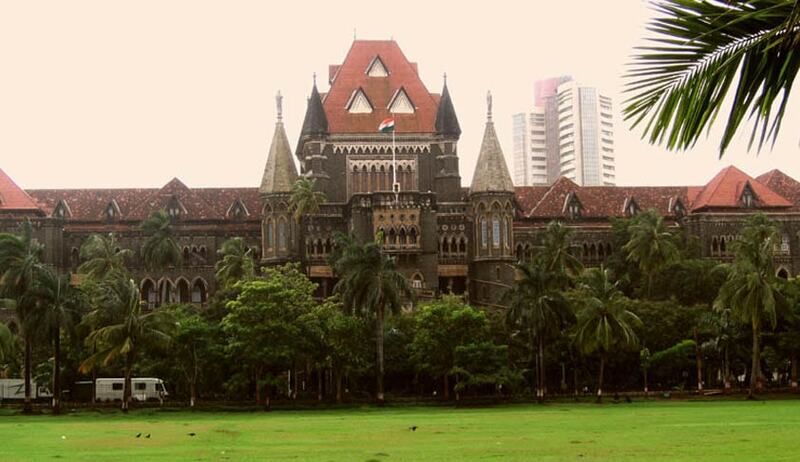 Bombay High Court has held Kishor Dattatraya Shinde vs. State of Maharashtra, held that mere harassment alone, would not amount to abetting a person to commit suicide. Division bench comprising of Justice Ranjit More and Justice V. L. Achliya, there has to be a direct or clear intention or means rea to commit the offence to attract the provisions of section 306 of the Indian Penal Code. The petitioner in this application was a senior official of the deceased. He was accused of the offence under Section 306 of the IPC. The allegations made in the FIR was that the senior officers of deceased were harassing him and he was not given leave and because of that he committed suicide. In the suicide note, deceased has stated that the petitioner and two others made him suffer hardships. Perusing the FIR as well as suicide-note, the Court said that it does not contain anything to suggest that the Applicant or other officers had instigated the deceased to commit suicide or engaged in conspiracy to bring about his suicide. The court also added that there is nothing in it to infer that the petitioner and other officers had conspiracy with an intention to bring about the suicide of deceased as a result of abetment. Holding that the allegations made in the FIR or alleged suicide-note even if taken at their face value do not constitute an offence under section 306 of IPC, the Court said that continuation of the prosecution against the petitioner would result in the abuse of the process of law.